Grief is one of the most difficult experiences in life and is our heart’s natural response to loss. Grief creates emotions that need attention and care. There is no road map for grief but there are sign posts along the way to help you take steps on this challenging path toward growth and healing. 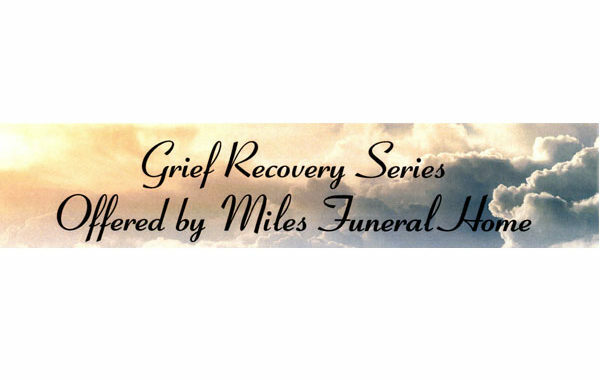 This seminar will help you understand the emotions of grief and bring you together with others who share similar experiences. Click here to download flyer….